This article shows some of the more affordable accommodations available in Antigua mostly villas. Want accommodation in the best possible location and on budget? Then you are at the right place. We will be telling you about the various villas, cottages, studio apartments and open concept rooms to stay within budget in Antigua. Antigua is not known for being cheap or even a reasonable destination in terms of price (but it can be) but these villas and places to stay are changing the demographics for tourists in Antigua. Antigua homes, villas and cottages are a great option to stay in on your vacation. Antigua offers affordable cottages and villas amoung the sounds and landscapes of the Caribbean. Beyond that if you have the budget, luxury villas in the hills and on the beaches with beautiful views to admire. Be it a couple visiting or a group, one can have beautiful cottages and villas for privacy and conveninece. It's ideal also for the family to sit and spend some time enjoying the sun and uniquness that is Antigua. Antigua has flexible accommodation options where you can choose from cute cottages, beachside villas with an ocean view even on the beach, luxury colonial villas, waterfront villas or family home rentals. It depends on your budget and your holiday, where you choose to stay. Be it a small family of 4 or a large family of 12, villas are available for everyone in Antigua. Space: 1 Bedroom, 1 Bathroom, 1 Half Baths, Private Pool, Garden. If you love the idea of living in a villa that overlooks the sea and is amidst the beauty of palms and bamboo around with a beautiful breeze bringing the freshness right at your feet, you ought to book the Magical Tropical Gardens. The stay will really be ‘magical’ for you and bring justice to the name. This villa has it's personal area for playing games and communal areas of Jolly Harbour. There’s a lot to explore around the place and there are bicycles available to your aid. It’s a double-storied building with a verandah, open-kitchen (with ample supply) and a shower on the first floor and a spacious bedroom and bathroom on the top floor. There’s another verandah overlooking the bamboo garden and the sea. There are books, a video library, DVD player and television set to add to the cosiness of the place. Located within the Jolly Harbor, the Waterfront villa will make you feel comfortable in its soft blue pastels and a gorgeous view. If you are on a budget, then this place is the best to stay in. It overlooks the famous Falmouth Harbor and the Antigua Yacht Club. You can look at the gorgeous view and relax on your balcony. 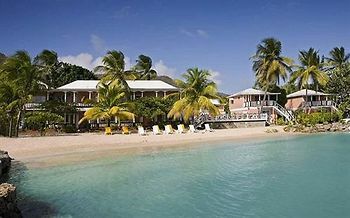 Staying at this villa, you can easily visit the numerous bars and restaurants of the English harbour nearby. You can spend your stay in Antigua in the cute Galley Bay Cottages with a spectacular sea view, wooden verandas, and a romantic interior. You can cook your meals in the cottage kitchen and enjoy a relaxing week. The white sand Galley beach is a just three-minute walk from the cottage and is one of the finest in Antigua. You will need a rental car to explore further afield. 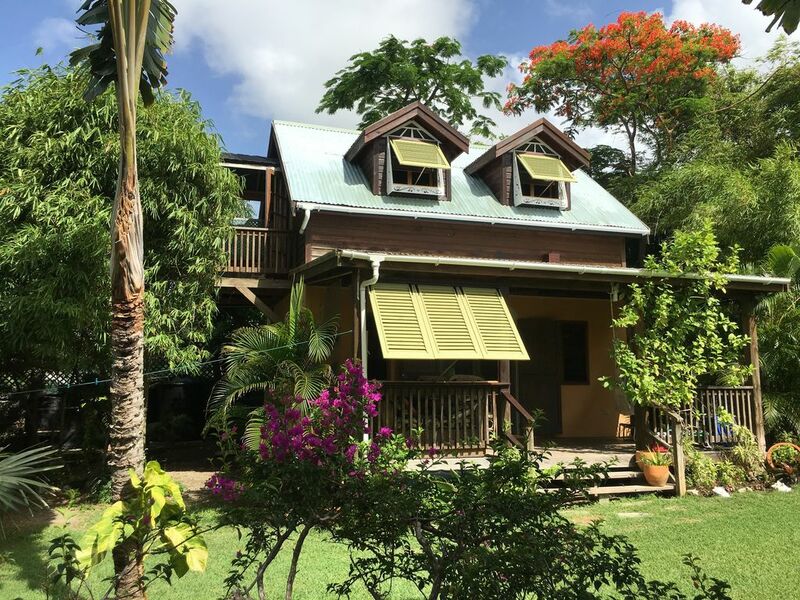 If you love the idea of living in a villa with wraparound verandahs and a panoramic view of the Falmouth harbour, and a deep blue Atlantic Ocean, then Sea Harbor Villa is the right place for you. This villa has its personal area for swimming and playing games. The master bedroom has a king-sized bed and an air conditioner and the second bedroom with an attached bathroom. The kitchen is fully equipped and the lounge area has a widescreen television and a DVD player. You can also enjoy your days snoozing in the hammocks on the verandahs and enjoying the cool trade winds. Catamaran hotel is a small and friendly hotel on the southern coast of the island. It consists of 14 rooms which have a small kitchen in the corner, bright furnishings, television and daily cleaning. Make sure to take an upstairs room which has a fantastic view of the Falmouth Harbor and the deep blue ocean stretching ahead. The beach is small near the hotel but quiet and uncrowded to have a relaxing summer day. The English Harbor with its lively bars, delicious food, nearby yachts and restaurants is just a few minutes of taxi ride away. 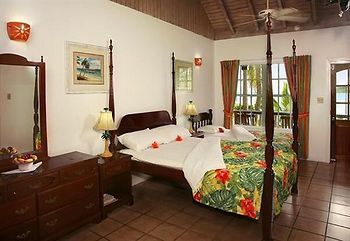 In a budget, you can get complete luxury and exceptional view at the Caribbean Vacation Villa. Spend your days relaxing with exotic drinks on the beach, swimming in the crystal clear waters or play golf at the resort golf course. Restaurants, bars, casinos, swimming pools, sports and many other activities are within the Jolly Harbor resort. 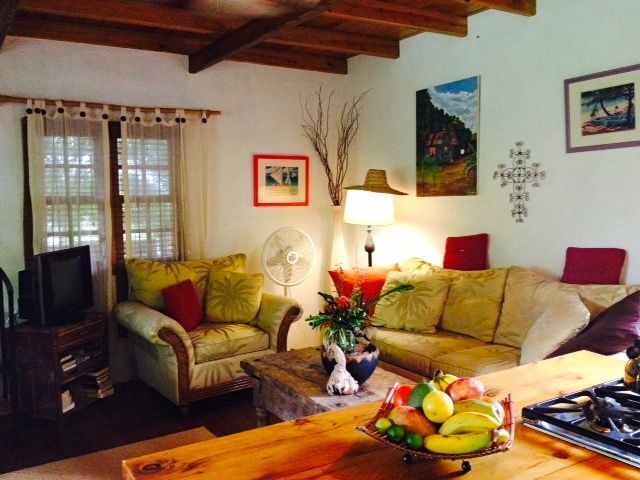 This is ideal room to rent to get to know the local life of Antigua. Located in the residential area of Fitches Creek, This location is near the beaches, city, airport and the supermarket. The room is adorned with a king sized bed, a kitchen with microwave, stove, kettle and all the appliances you can get, a double sized sofa in the living room and a patio to have your meals looking over the Fitches Creek Bay. This comfortable studio apartment is in the prime location at Falmouth harbour. The yacht club, historic Nelson’s Dockyard, sports centre, restaurants, bars, and beaches are all within a 5-minute walking distance from it. It is fully equipped with kitchen utensils, fridge, fans and a verandah with a beautiful view of the marina and the Atlantic Ocean. Cool View Studio villa is located in the centre of the city with the English Harbor, cafes, shops, supermarket and restaurants within a few steps away. You can relax in the studio looking at the yachts sail by or the marina lining the Falmouth Harbor. The Nelson Dockyard, one of the popular spots of Antigua is also nearby. You can enjoy the walk to Pigeon beach near the villa with its white sands and crystal clear waters. The Bay House Villa is one of the best villas to stay on the island with its French doors, extensive verandahs and a beautiful view. It has 3 double bedrooms all equipped with television, DVD players, Hi-Fi (high-speed internet), charcoal barbeque, fridge, washing machine, air conditioning units and ceiling fans. The villa has its own private garden where you can enjoy a morning breakfast with your entire family or simply enjoy the sun. 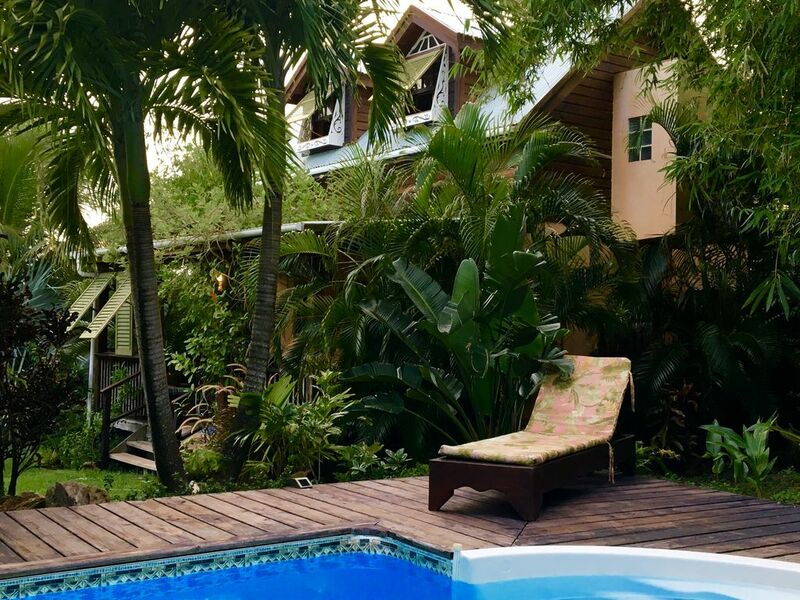 Olivette beach home is a beautiful home surrounded by its lively green garden, breathtaking view of the Caribbean Sea and a privacy which you won’t get anywhere else. You will get a fully equipped kitchen with stove, microwave, cookware, toaster, refrigerator and utensils, a washing machine, iron, and ironing board and two bedrooms with queen-sized beds, fresh linens, pillows and towels. The Indian Creek Villa is just minutes away from the Nelson's Dockyard National Park and the English Harbor. It is located in the centre of the city and you can easily head out to the bars, restaurants, cafes, and bars in the area. 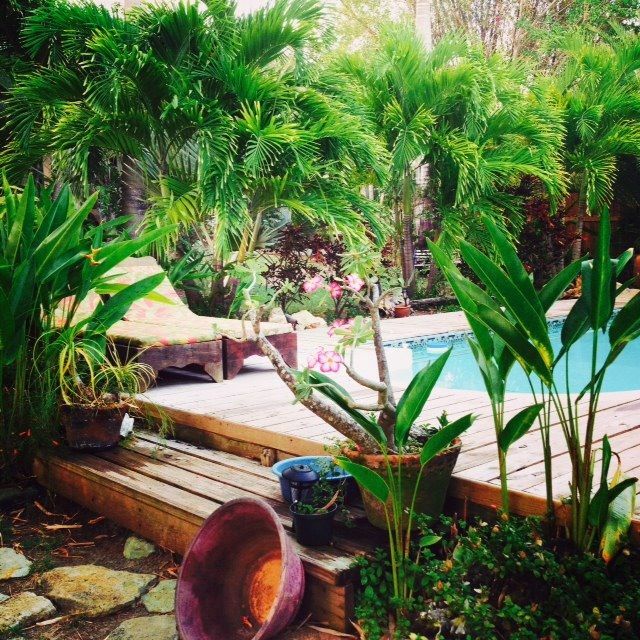 The Paige Pond Country Inn is the best place in Antigua to have a true country experience. Located between the village of Buckley's and Sweets, this rural inn includes 18 well-furnished studious and one bedroom suites. Each has its own fully equipped kitchens with all the modern appliances and has Wi-Fi. Here you can have fun with the locals by playing a cricket match or a game of dominoes. Riding, cycling and other activities are also to be explored at the Paige Pond Country Inn. If you like wilderness and wants to experience a true Caribbean style life, then this eco cabin is for you. Tucked away in the woods and narrow paths covered with bamboos, this eco cabin is all you need to have a wonderful vacation. The kitchen has everything from a stove, espresso coffee maker to an under counter gas fridge. The shower is open to the woods and the whole cabin is powered by solar panels. From your bed, will be able to look at the hills covered in lemongrass, enjoy your day in the comfortable hammocks or simply take the short drive down the fig tree drive to reach the Carlisle Bay. South Finger 2 bedroom villa is the perfect rental for family or entertaining. The master bedroom is adorned with a King sized bed and a balcony with a sun lounger and chairs to relax. The second bedroom also has a king sized bed with en-suite facility. You can enjoy a barbeque on the deck and have a relaxing afternoon on the sun loungers. All the rooms are well equipped with air conditioning units, Wi-Fi facility and flat screen tvs. Anchorage Inn a small canary yellow hotel yet which has 27 self-catering rooms, a restaurant and two bars. Beach, golf course, cricket venues, restaurants, and bars are all within easy reach of the Anchorage Inn as well as the touristic hub and beach of Dickenson Bay.